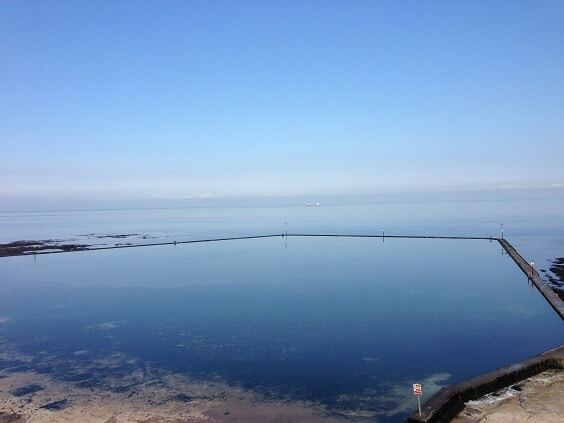 Today (June 25) Walpole Bay Tidal Pool is 80 years old. 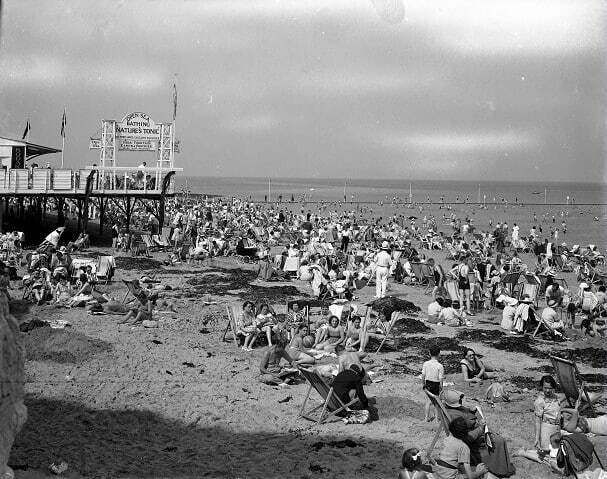 The pool was officially declared open at 3.30pm, June 25, 1937. It is one of two tidal pools constructed in Margate at the same date, the other nearby at Marine Terrace, on Margate Main Sands. The Walpole Bay Tidal Pool is Grade ll listed. 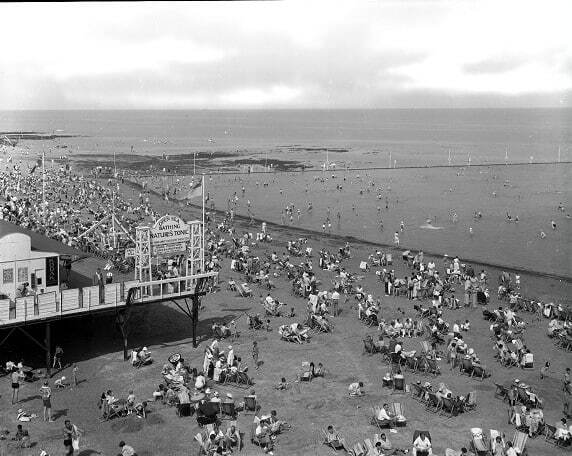 It was constructed to make it possible for large numbers of people to bathe in the sea at all states of the tides because the beaches at Margate and Cliftonville sloped gradually, and there was a considerable tidal range so that the low water mark could be as far as 300 yards from the promenade. The Walpole Bay Tidal Pool was designed by Mr. E. A. Borg, M.Inst.C.E., the late borough engineer of Margate. It was constructed with modifications by his successor Mr. W. L. Armstrong, B.Sc., Assoc.M. Inst.C.E using direct labour, at a cost of £7000. It covers an area of 4 acres and is 450ft long, 300ft wide at the seaward end and 550ft wide at the landward end. There are walls on three sides with the chalk beach used as a floor. It originally had two diving boards. Walpole Bay Tidal Pool covers 4 acres, which is larger than the two largest listed seawater lidos, Penzance and Lymington. In shape it forms three sides of a rectangle, the seaward end and two sides, which increase in width towards the landward end where there is no wall, the beach acting as the fourth side. The wall is two or three feet wide and ranges from two or three feet above the shore at the landward end to about seven feet deep at the seaward end. Its shape and scale can best be appreciated from the top of the cliffs. This was an ambitious engineering feat. Each concrete block weighed about one ton in weight and had to be fixed into position by hand crane. The work was carried out by day and night to take advantage of every tide. 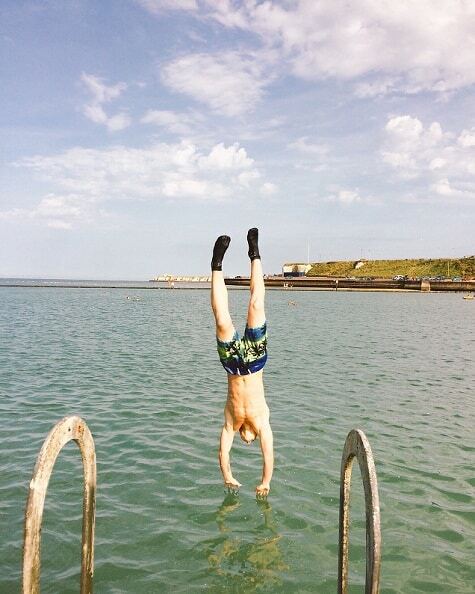 This was especially necessary in the case of the Walpole Bay pool, where it was never possible to work on the outer wall more than a few spring tides each month, as the neap tides never leave this position. 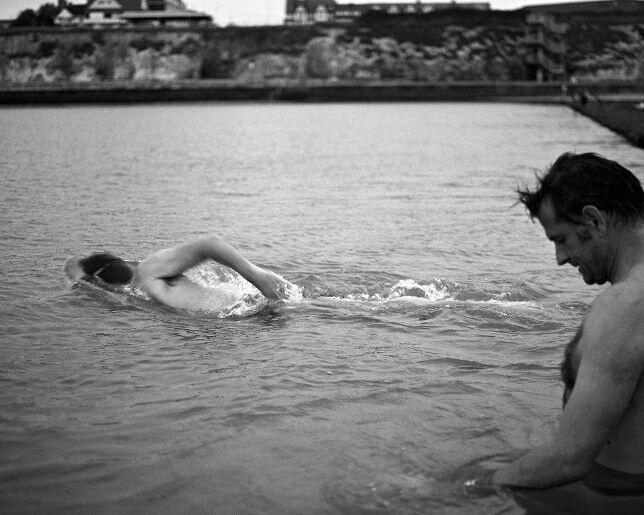 The construction of the pool is simply the enclosure of the foreshore by two side walls and an end wall, and the natural beach has been utilised as the floor of the pool, the slope giving a graded deepening of the water to a maximum of about 6 ft. 6 in. The walls are in all cases founded on solid chalk and built of interlocking concrete blocks. At intervals of 12 ft., old tram rails are concreted into the walls, running about 5 ft. deep into the chalk foundation and up to within 1 ft. of the top of the wall. An expansion joint is provided between each pair of rails that is about every six blocks in the top course, as it was considered that the bottom courses, being wholly submerged on one side, would not be affected by temperature variations as much as the top course. Overflows are fixed in the top course of blocks, each 2 ft. wide, 6 in. below the top of the wall, so that as the tide recedes the top water line is 6 in. below the top. Hand-ropes were fixed round the wall and there were a number of lifebelts; four flights of steps (one in each back corner and one on each side about halfway along the pool – these still exist), and two diving boards. Three penstocks are fixed in the outer walls of sufficient size to empty either of the pools in about two hours. Concrete blocks were made in blockyards near the pools. These were conveyed by Fordson tractor and trailer to the site of the works, and fixed in position by cranes running on tracks laid inside the walls. The structure survives intact except for the loss of its two diving boards. However, a number of listed lidos no longer retain their diving boards. Oliver Merrington’s website lists 24 tidal pools in the British Isles of which only 13 are in England. 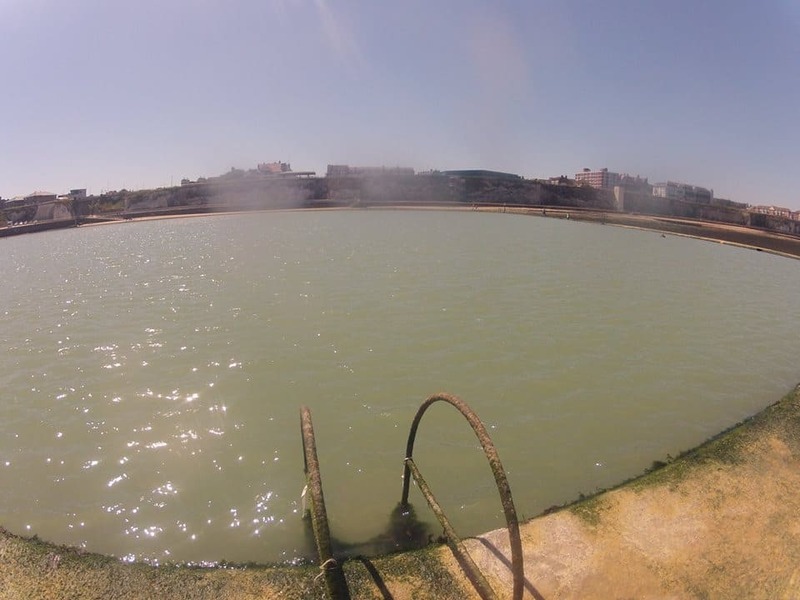 Few were built as large and survive as complete as the Walpole Bay Tidal Pool. 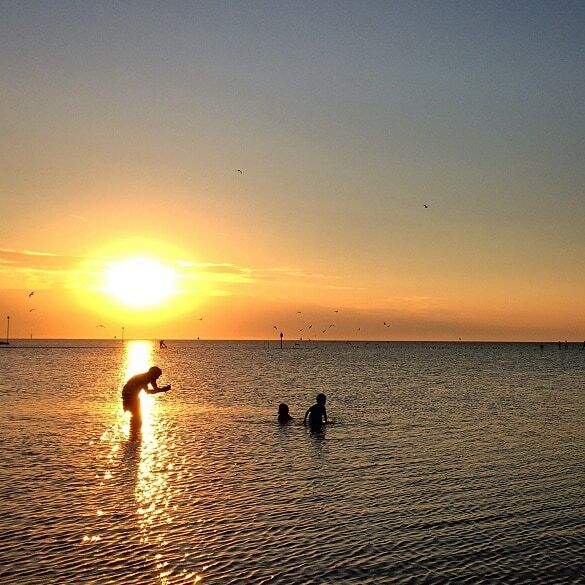 Margate is the only place in the list of 13 where two tidal pools were constructed. The Walpole Bay Tidal Pool is near a Grade II Listed 1935 Art Deco-style concrete lift which provided easy access from the top of the cliff to the foreshore for users of the tidal pool. As a structure the Walpole Bay Tidal Pool has social historical interest as it provided an improvement to sea bathing at the period of the greatest popularity of the English seaside. Frequent tests are taken of the water and indicate that the purity of the water is not the least inferior to that of the open sea. 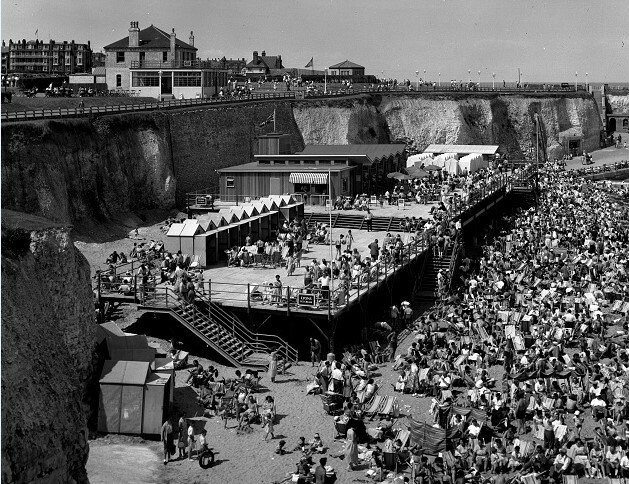 When Walpole Bay Tidal Pool was built in 1937, Margate was one of the grandest resort towns in England. 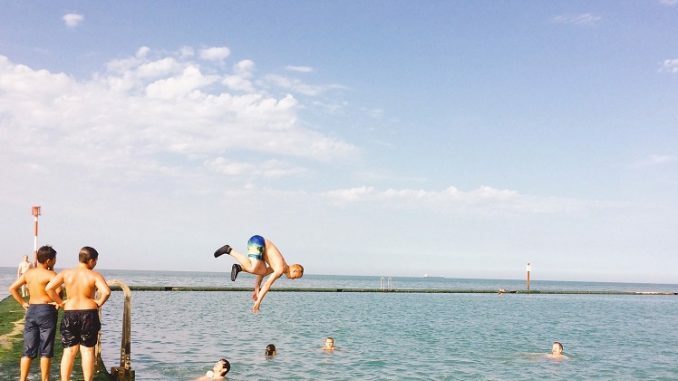 80 years on, Margate’s demographic has changed dramatically, and so has the way this vast sea pool is used and enjoyed. It is now regularly used by the Walpole Bay Swimmers who are celebrating the 80th birthday with a series of events today. Join in for a picnic at 2pm then perhaps a dip around 4.30pm to mark a special day for the pool, outdoor swimmers and Cliftonville residents. At 5pm there will be a sailing and judging of boat-making with Turner Contemporary and at 6pm there will be a beach clean. There will also be entertainment and information from guest including Sea Shanty Singers, HotPod Yoga, SEAS archivist Karen Shepherdson and photographer Rob Ball, KFRS and Kent Scuba Divers. Parking is limited near the pool as there is a one in one out accessible ramp down to Hodges Gap. Avoid coming by car-choose arriving by foot, bike or bus! There is a total dog ban on this beach from May 1st-September 1st so leave pooch at home. * Please note that this tidal pool is cold so come prepared, there are no changing rooms and it does not have a lifeguard. Many thanks to the Walpole Bay Swimmers who provided this historical account of the tidal pool and Karen Shepherdson, of SEAS, for use of the historic photos. 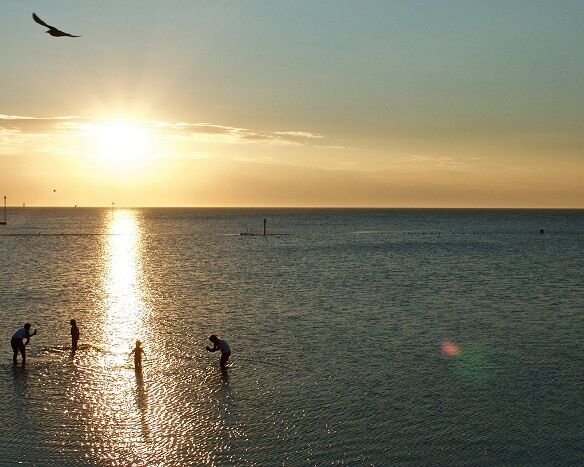 I have enjoyed reading about the Construction 🔨 of Walpole Bay , , my Husband has lived in Cliftonville most of his life now 91 years old , , and always swam at Walpole bay with his Brothers , then with his Daughters , and just a few years ago with the Grandchildren , now the Great grandchildren are using it for Swimming , and boating , we all have very fond memories of Walpole Bay , used by 4 Generations .